If you’re troubled by a “double chin,” “turkey neck,” or a disappearing jawline, VASER Liposuction is the solution. 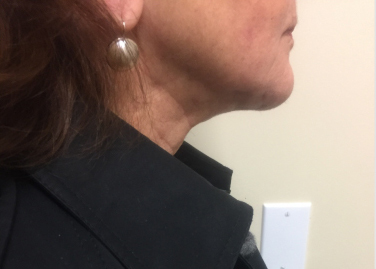 VASER Liposuction of the neck area is a very rewarding procedure and can be done with just local anesthesia. 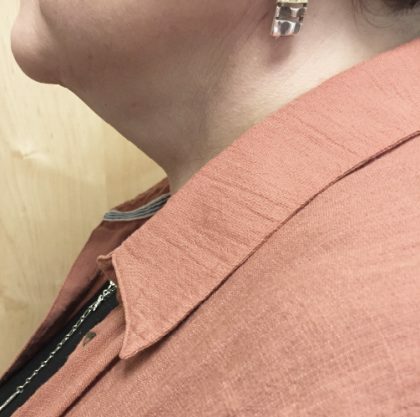 Many people have troublesome fatty deposits in the neck or chin region, even though they may not carry any significant excess weight. 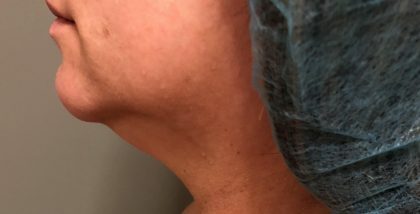 This can be the result of genetics, but the fat that is removed with VASER Liposuction of the neck should be permanent. 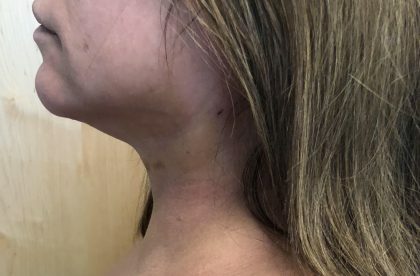 As with all areas of the body treated with VASER, the results are instant, however, unlike other areas, your neck is visible and people will notice the difference right away. 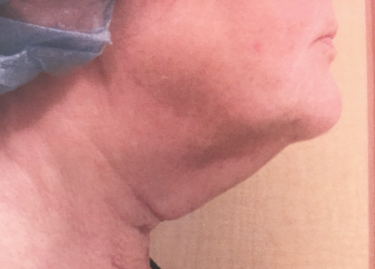 At NorCal Liposculpture, we typically treat the lower jowls, along with the neck and chin region and the results are phenomenal. There are one to three tiny incisions which are virtually invisible once healed. After your procedure, a special garment is worn for 3 days. 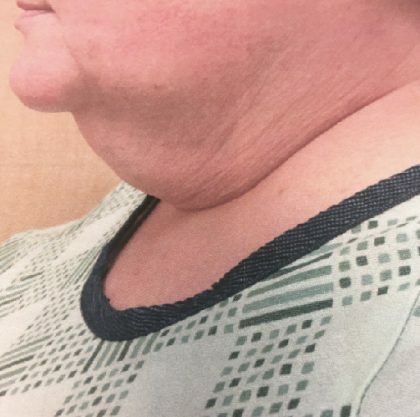 Swelling and bruising are variable and after 2 weeks, about 80-90% of the swelling should resolve, with essentially all of it resolved 6-8 weeks after surgery.